Queensland is one step closer to delivering a one-stop-shop approval process, after finalising a new agreement on environmental assessments with the Commonwealth Government. 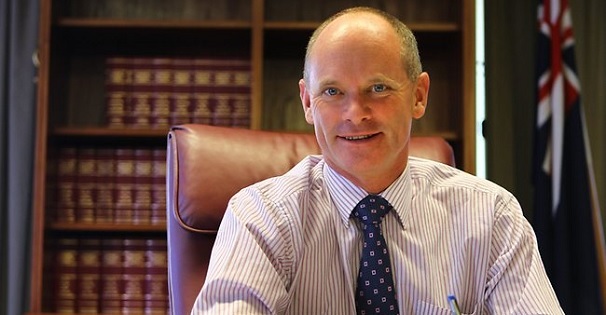 Premier Campbell Newman said the agreement would see the establishment of a single assessment process, reducing unnecessary duplication while maintaining high environmental standards. “Previously proponents would spend years going through a rigorous state assessment process to receive state approvals and then have to start all over again and go through the same process with the Federal agencies in Canberra,” Mr Newman said. “The whole process could take years, would cost companies considerable time and money and delay significant economic benefits for the state. “We are acutely aware of the need to ensure high environmental standards are met, but we believe this can be achieved in a better way than having federal officers in Canberra assessing projects in Queensland. “This agreement will establish one assessment process that incorporates state and federal requirements to ensure proponents meet the national environmental standards right off the bat. “I am confident that this will encourage investment and deliver certainty for industry, it will improve our competitiveness as a state and, importantly, this will deliver jobs for Queenslanders. Minister for Environment and Heritage Protection Andrew Powell said the new assessment process would deliver enhanced cooperation between the state and federal governments to ensure the highest environmental standards were met. “As part of this agreement the Queensland Government will be able to seek input and advice on assessments from Commonwealth organisations such as the Great Barrier Reef Marine Park Authority, or the Supervising Scientist to ensure we are meeting the national environmental standards,” Mr Powell said. “In addition, Commonwealth officers will be established in Queensland to audit our processes and ensure our assessments are rigorous, and delivering the best environmental outcomes for the state, and the nation. “This is not about watering down environmental protections - it’s about us lifting the bar and combining our processes with the Commonwealth to apply Australia’s highest environmental standards to projects in Queensland.